The lubricating oil in gas turbines and hydraulic systems is increasingly subject to the ravages of varnish. The debilitating effects of varnish are well documented and the complexities associated with detecting varnish potential render routine oil analysis ineffective in reporting varnish. In this paper you will learn about the Varnish Potential Analysis test and why it is a necessary tool for any lube system that is prone to varnish. 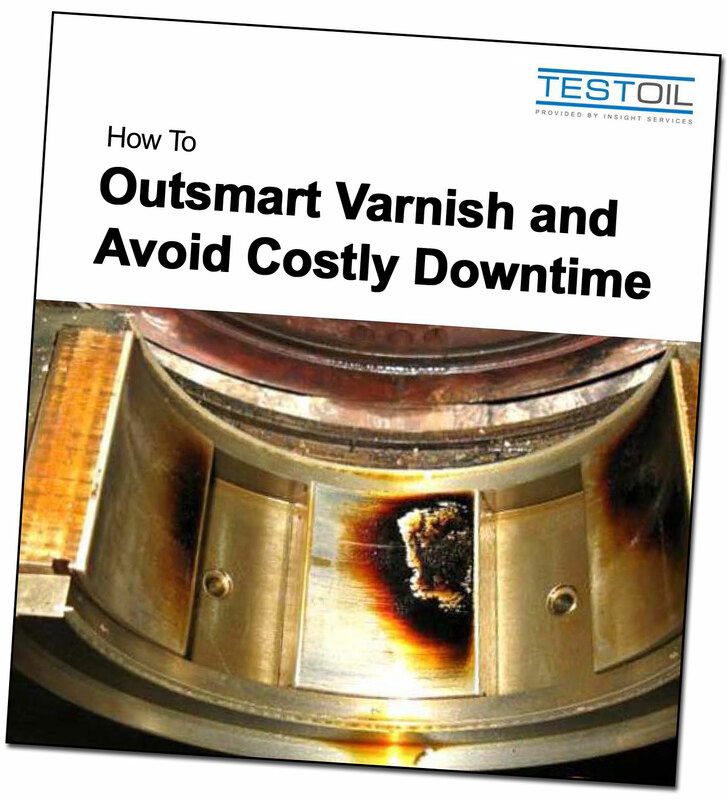 By monitoring the contaminants responsible for varnish, reliability managers and maintenance planners can implement appropriate corrective actions before costly damage occurs and unnecessary downtime is experienced.